TENMAT offers a full range of high performance wear parts for the agricultural industry, from self-lubricating bearings and wear plates to impact resistant tungsten carbide composite weld-on tiles. 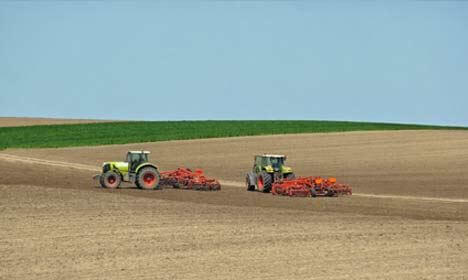 Working efficiency and farm outputs are directly improved through the use of TENMAT agricultural engineering components. TENMAT products offer full protection to vital machinery parts, as well as allowing machinery to work longer, effectively reducing costly downtime. 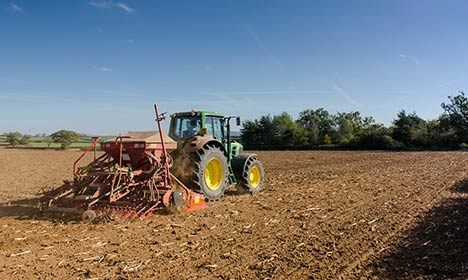 TENMAT offers low wear solution for demanding applications in soil engaging equipment, as well as bearings for the agricultural industry.